Ready for this week’s Sundae? We have two new articles from Ben Valentine and Sean Kolodji, looking at memes in Vietnam and the US. Stay tuned for more articles from Ben on the topic of Vietnamese meme culture (btw, have you seen Vietmeme yet?). We’ve been working hard on content and would welcome a short email from you if you had thoughts on how things are going so far. In the meme time, also be sure to check out our new Tumblr format, as we gather news, views and creativity from around the world. 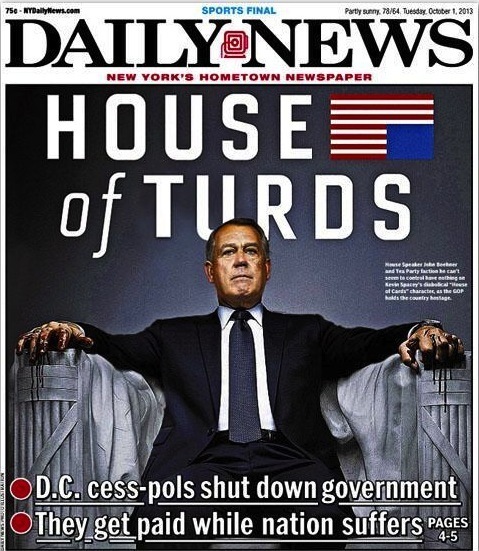 The Civic Beat’s Sean Kolodji takes a closer, EPIC look at memes and the US federal government shutdown. Memes were there for every major turn of events, and Kolodji’s overview offers an epic perspective. 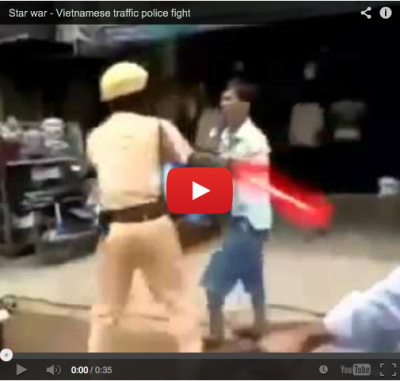 The Civic Beat strategist Ben Valentine chats with Tech In Asia’s Anh Minh Do about light saber duels and Vietnam’s Decree 72. Stay tuned for more coverage of Vietnam’s internet culture from us soon. 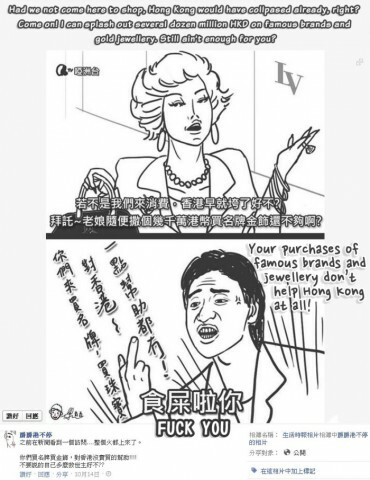 Badcanto gives us the full story behind the recently viral comic 16 Differences Between Living In Hong Kong And Taiwan. 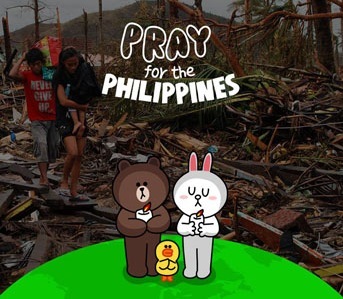 Japanese mobile chat company Line has released special stickers to support relief efforts in the Philippines. See Slate’s suggestions for effective ways to donate to the efforts. ProPublica offers an in-depth look at the many images that have been deleted on China’s Sina Weibo. Urban Legend Kampala teaches us how to survive the zombie apocalypse, Uganda style. The PEN Center commemorates the Day of the Imprisoned Writer. North Korea publicly executed 80 people, many of whom were consuming forbidden media, like South Korean films and the Bible. On the other hand, the Chronicle for Higher Education points at reasons for optimism. Leaders in Iran are calling for an end to the Twitter ban in the country. The International Press Institute looks at Libya’s press freedom, which is more free but still risky, especially for locals.